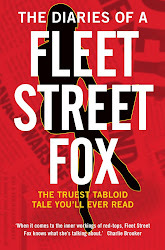 fleet street fox: What's not to like? TODAY, in ancient tradition, Queen Elizabeth II is handing out alms to 170 senior citizens. For Maundy Thursday these lucky few - a man and a woman for each year of the monarch's age - will be given a purse containing the currency equivalent in pennies of the Queen's years on Earth. That's 85 pence. I wouldn't go to York Minster for just 85p, even if she offered to wash my feet when I got there. It might have been a lot of money in days of yore but it won't buy you even half a pasty these days. So she's giving £144.50 to the elderly, in a ceremony that probably costs thousands to organise and police. While the Royal Household officially costs each citizen around 69p each, the security costs add an extra £120million or so to our bill. In total the Royals cost us up to £184m a year, which might sound like a tourism investment until you learn the Spanish get a lot more tourist cash and their Royals charge only £7.4m a year. 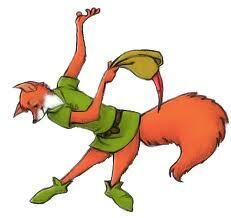 But let's not niggle. The Queen's a nice old bird, and her husband's always game for a laugh even if he does get £400,000 a year from Parliament as pocket money. Who knew membership of UKIP was so expensive? And now we have Wills and Kate, the new golden couple who seem to be doing a good job of making Britain and our Royal Family not look like quite as much of a mess as they normally do. 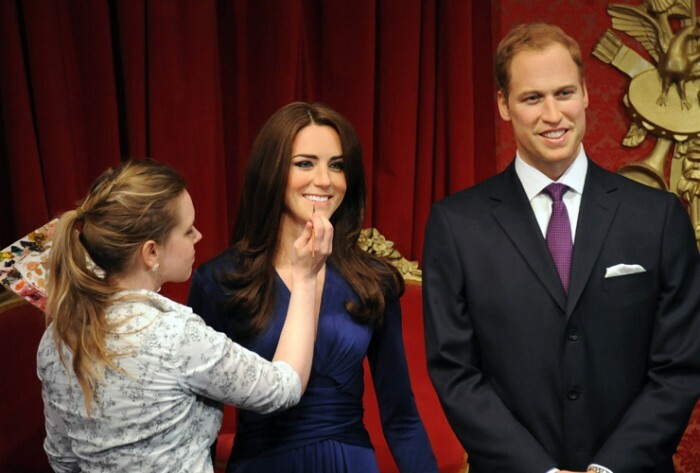 Yesterday Madam Tussauds unveiled new waxworks of the pair in London. Just as I was marvelling at how eerily-accurate they were, another pair appeared in Amsterdam. Then lo! Two more triffids popped up in New York. While some might worry about the ramifications of a clone army, it cannot be argued that it might be a much more cost-effective way of running the Royal Family. Consider the benefits. No policing costs, no heating, food, or polo ponies. Wills will never get balder, Kate will never get fat, and seeing as she's already seen as an advertising hoarding for British fashion this would remove the moral concerns of using a real human being as a coat hanger. 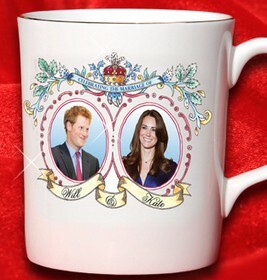 Her hair will always be glossy, the Royals will never have to worry about losing the Wills-&-Kate magic, and it would give the Chinese mug makers a chance to practice their painting. After the initial sculpting costs the clones would pay for themselves very quickly and over a 30 or 40 year period would generate many times the annual cost of their maintenance. We could send two to Australia to keep the republicans quiet. And of course, they will never open their mouths to reveal strangulated, plummy accents, questionable political views or offensive opinions about the state of the nation. The real Kate and Wills, meanwhile, could live happily in their Anglesey farmhouse without being plagued by protection officers, the public or their Royal duty, wearing wellies and wax jackets and having glossy-haired children, all of which they'd probably prefer. We, meanwhile, would get to look at them, ooh and ah over her dresses, and because they wouldn't cost us nearly as much as they do now we'd still have money in our pockets for a pasty and a pint afterwards. It's a win-win situation. What's not to like? The fact that waxwork models find it hard to sit on a horse and shout "VIEW HALLOO!" is neither here nor there. Just call me a genius. You've only yourselves to blame. Fascist is as fascist does. In a rich man's world. Privacy is a funny business. Never short of an idiot. Cry God for Harry, England and St George!